 As part of the MLT’s continued commitment to training in Aboriginal languages, the MLT is pleased to introduce Anil Samy Jr., a Nukunu descendant from Adelaide, who is taking part in the MLT’s trainee program in 2018. Anil comes to the MLT from UniSA where he is studying media production and development. 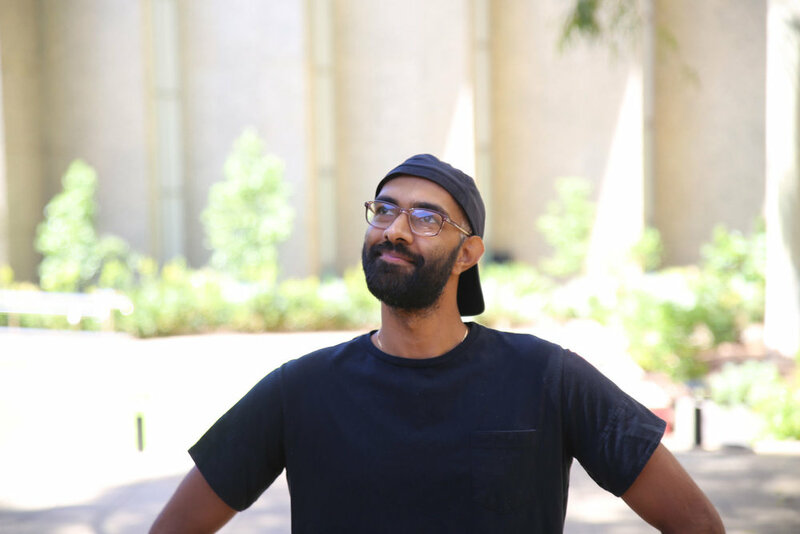 As a Nukunu descendant living In Adelaide, Anil is working closely with his family and community to develop a media based project around the Nukunu language and community. With a keen interest in media and working with the Nukunu language, Anil is a prime candidate for the MLT trainee program that has been running over the last five years. Paul Monaghan, Manager of the MLT, says ‘providing young Aboriginal people with the opportunity to gain skills and work with their language is a primary goal of the MLT’.  As part of the trainee program Anil will be mentored by language and media specialists at the MLT and be given access to the resources at the MLT and The University of Adelaide's disposal. These resources and expertise have played a huge part of the programs success in the past.  Anil will also draw benefit from the combined experience and wisdom of members of the Mobile Language Team Aboriginal Policy and Advisory Committee (MLTPAC) who regularly visit the MLT offices and impart their wisdom. Anil is one of a new batch of trainees who will be working at the MLT during 2018, working on language projects and gaining a valuable insight into what a career with Aboriginal languages could be like. If you, or anyone you know may have an interest in taking part of the MLT’s traineeship program for 2018, get in touch with the MLT at info@mobilelanguageteam.com.au or call us (08) 8313 0707.